As a child, Cathryn McDonald’s greatest ambition was to become a clown, frequently donning a red nose and suspenders and performing in the driveway for her biggest fan, Fatso the cat. Brought up on a steady diet of Get Smart, Fawlty Towers and Monty Python (to name a few), Cathryn inherited her sense of humour from her father and love of musicals from her mother. Having graduated from the Music Theatre program at Federation University in 2016, she is happy to report that her audience now extends further than the family cat. During her time at the Arts Academy, Cathryn’s performance highlights have included playing the role of Mabel in “The Pajama Game”, Kee in “Vincent An A Capella Opera” and Alice Beineke in her third year graduating musical “The Addams Family”. 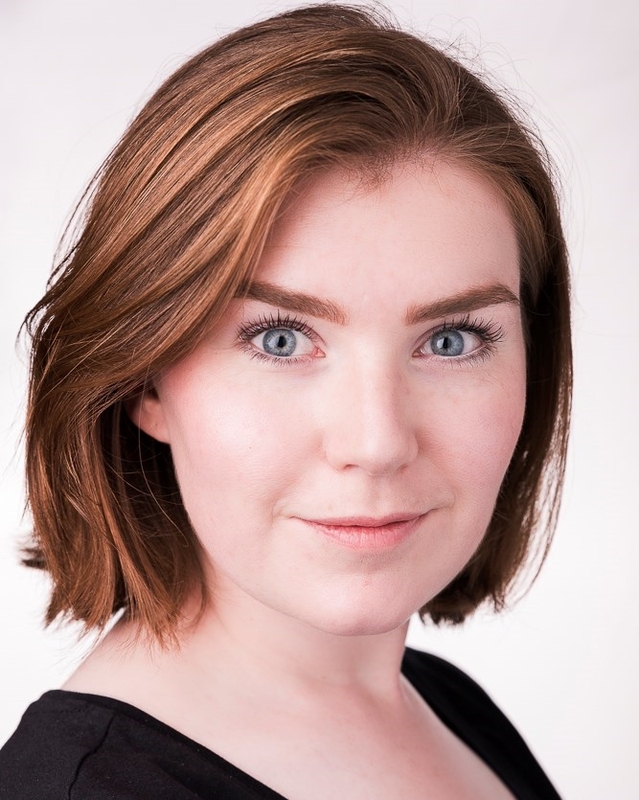 She has also had the pleasure of performing in masterclasses with audition specialist Michael Lavine and Natalie Gamsu, as well as playing the roles of Duke of York and Margaret in a performative reading of an adapted Shakespeare work “Margaret of Anjou”. Passionate about writing and creating her own work, Cathryn recently performed an original sketch comedy piece “Malteasers and Chill”, in which she directed and co-wrote with her friend Emma Austin for the Arts Academy’s Student Theatre Festival. In early 2016, Cathryn debuted her self-devised cabaret “Baby Got Paperback”—a quirky, pun-filled peek into the life of a chronically single, cat-loving, book nerd with a surprising gift for stand-up comedy. After performing to audiences in Ballarat and Melbourne, she was selected to extend her cabaret for the Ballarat Cabaret Festival’s In Development Program. In the future, Cathryn hopes to continue developing her cabaret and stand-up routine as well as pursuing sketch comedy writing for stage and TV. You can add our artists to your list and then email the list to us and yourself as a reference.